It was the day before the first day of high school. They wrote those letters to their future selves, hid them in a secret place, and vowed to unearth them at graduation. As if any of them had a clue what the next four years had in store. Gregor is quietly, desperately in love with Whitney until a tragedy transforms his world. Zoe is running from everything: her celebrity mom, a public scandal, a long-held family secret and, ultimately, herself. 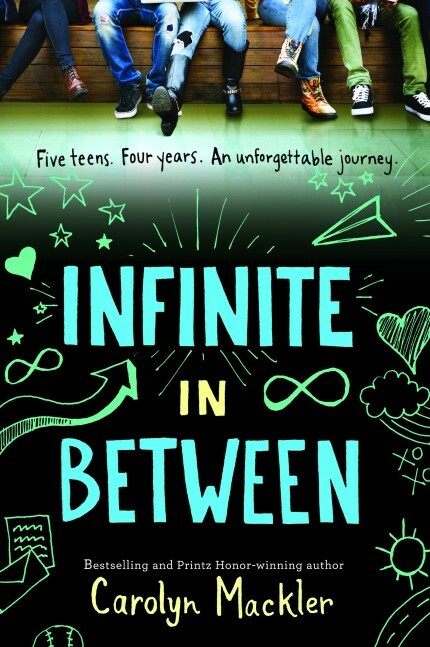 Jake knows what it means that he has a crush on his best friend, Ted; it’s everything else that’s so confusing. Beautiful Whitney seems to have it together, but looks can be deceiving. And then there’s Mia. She watches them all, but doesn’t say a word until it’s almost too late. Five teens. Fours years. An unforgettable journey. 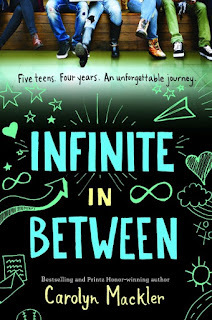 Add your review of "Infinite In Between" in comments!